Bring on the 2019 NASCAR Season! The Daytona 500 is our biggest race and the one race I haven't won. 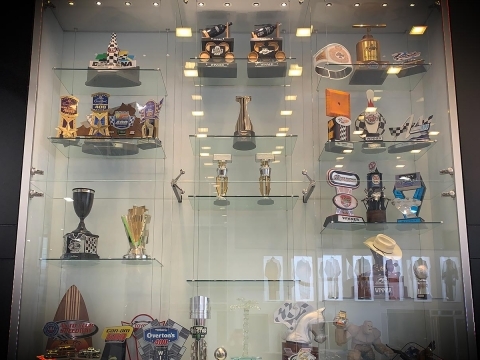 This offseason I've been working on my mind and body to be as prepared as I can be to go after the trophy and hopefully another NASCAR Championship.